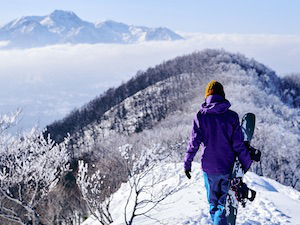 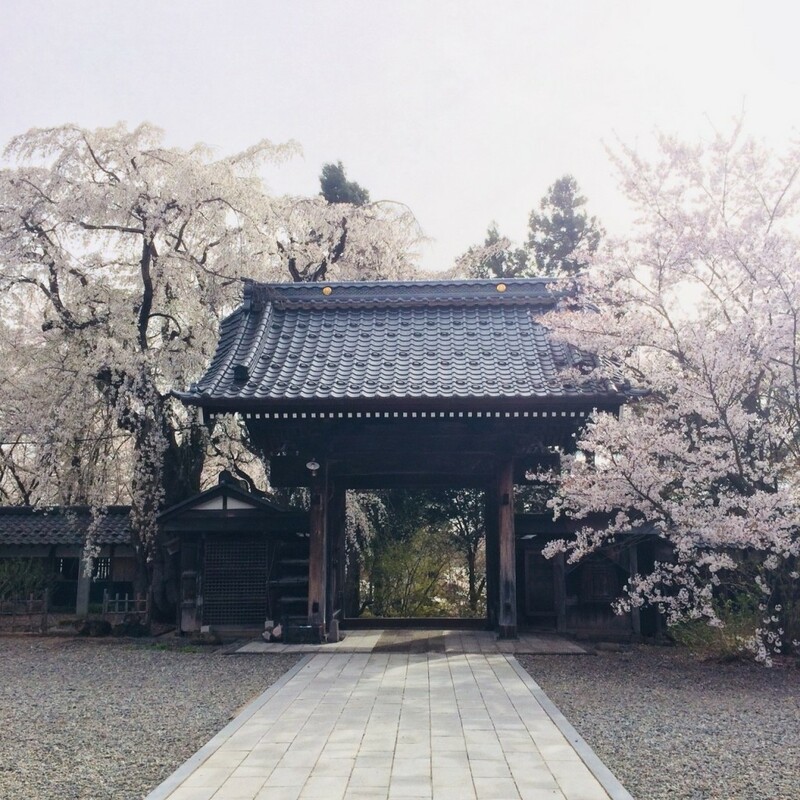 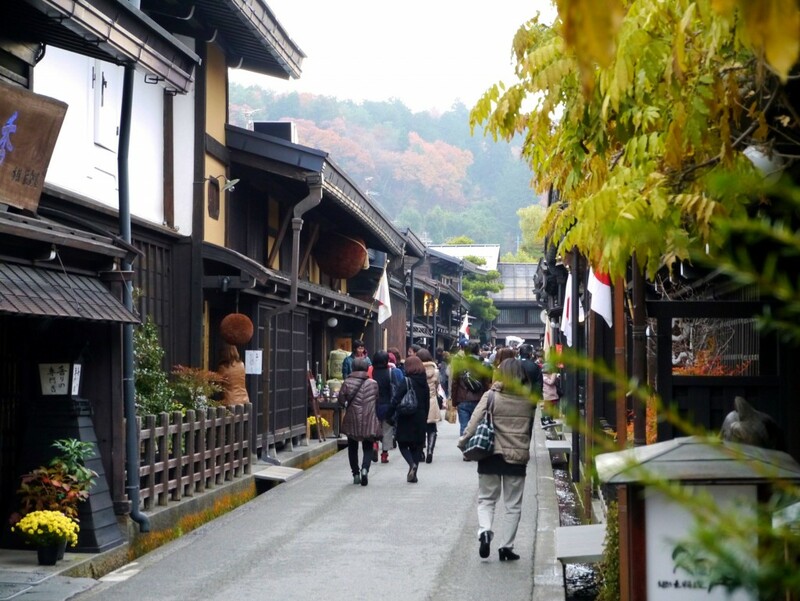 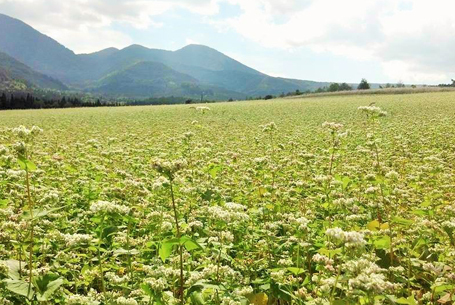 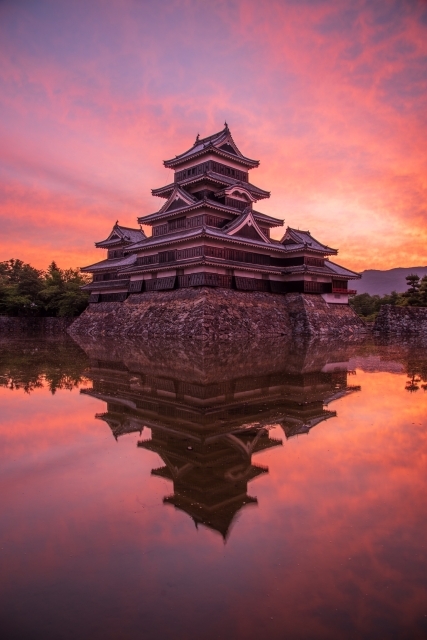 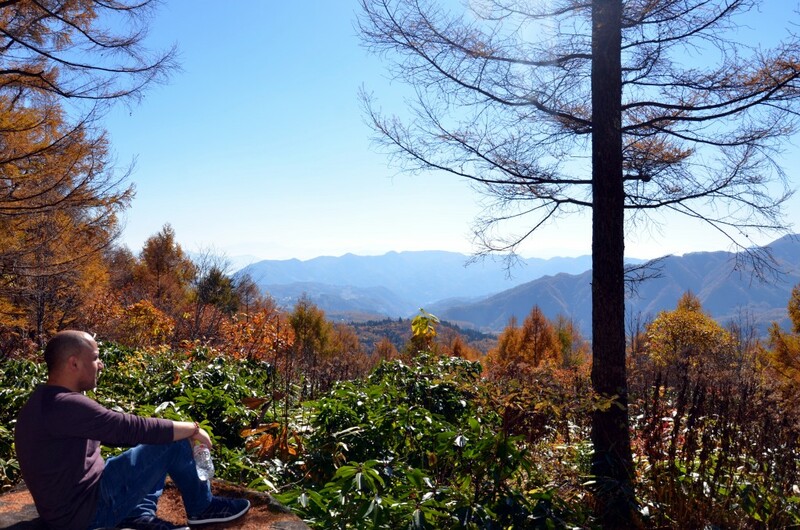 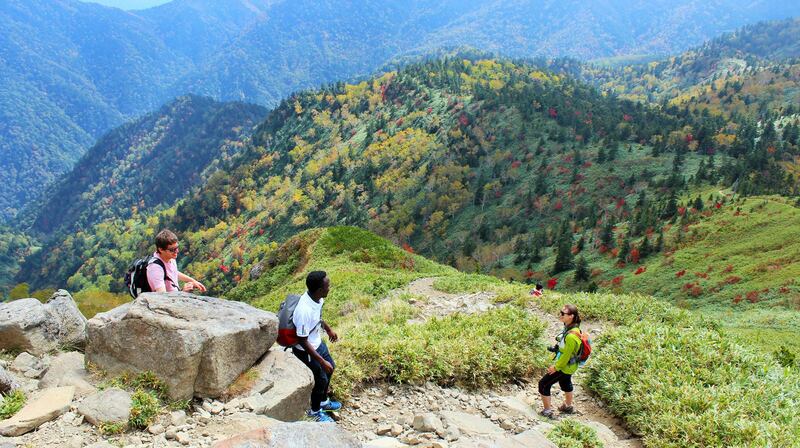 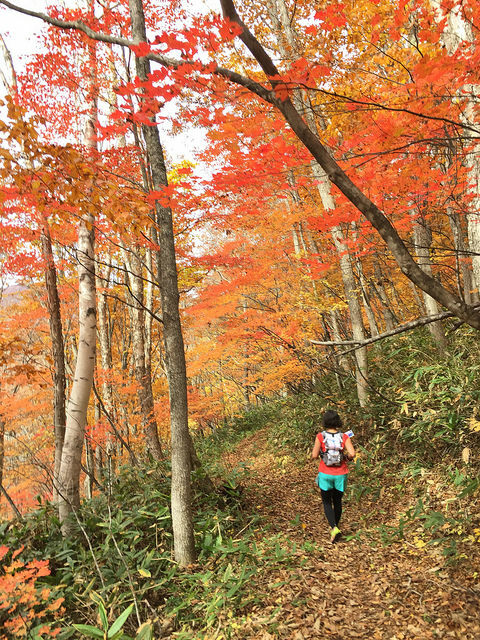 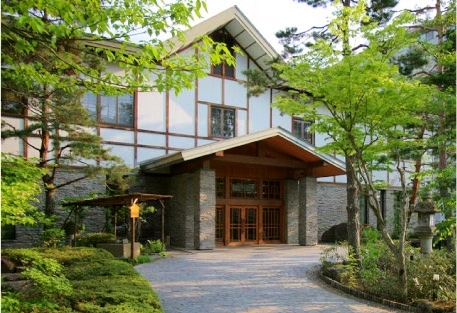 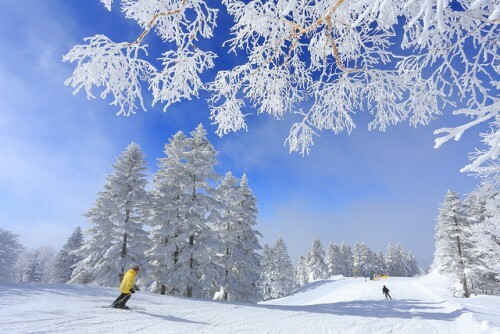 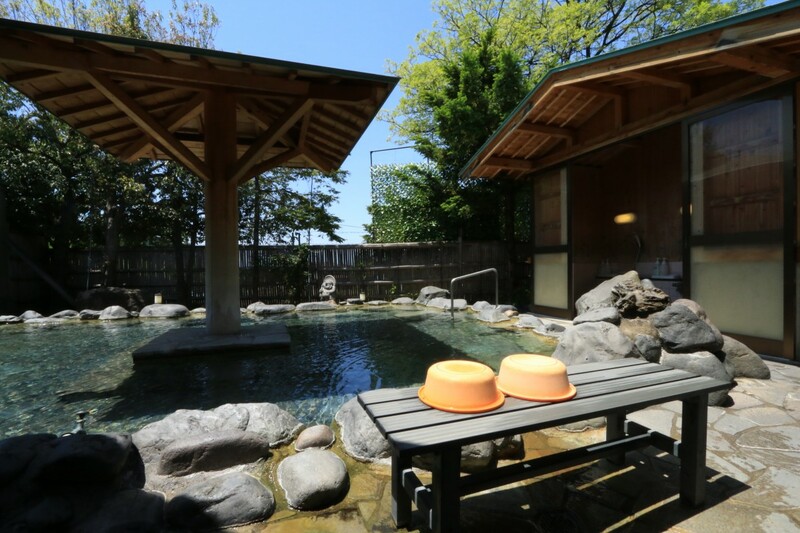 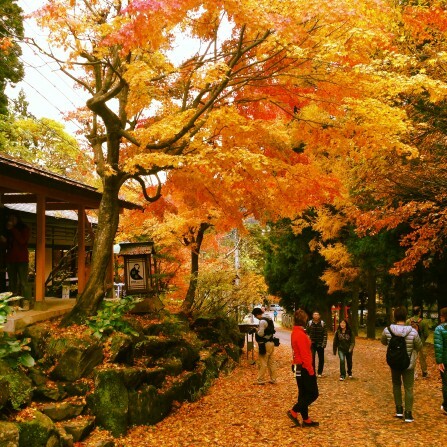 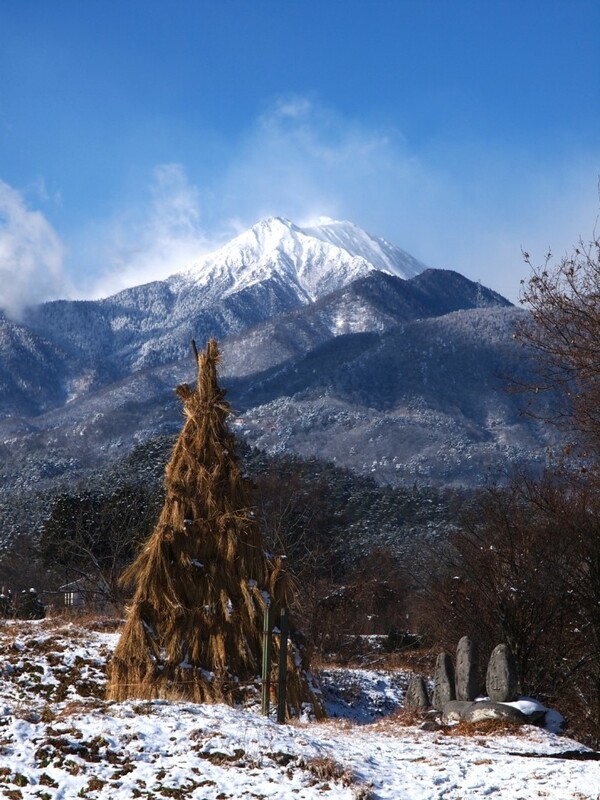 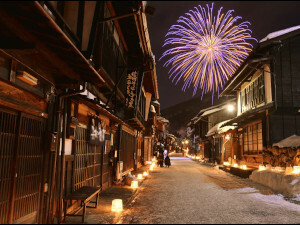 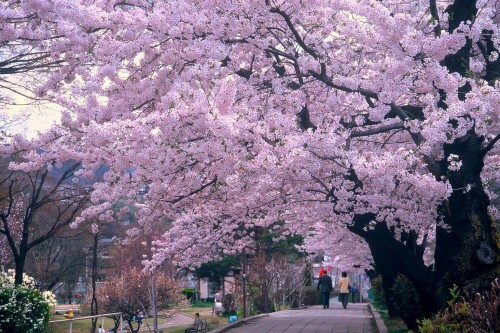 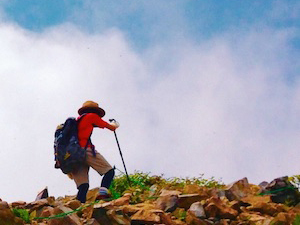 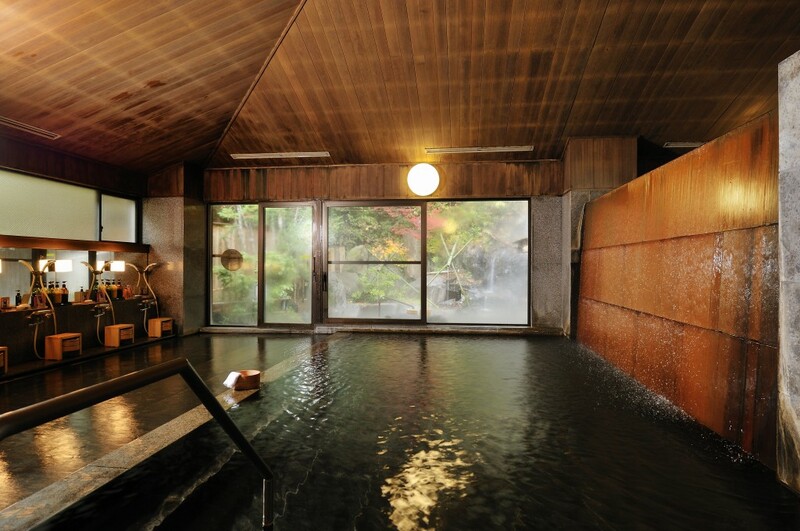 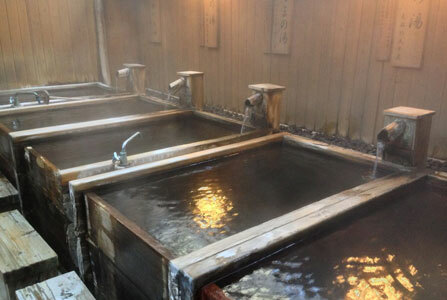 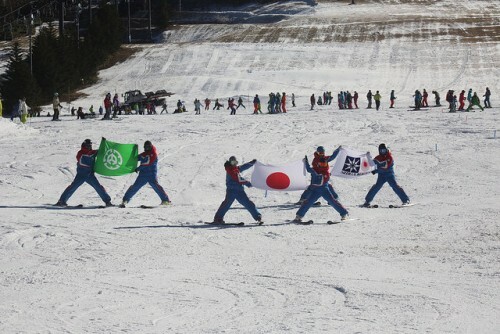 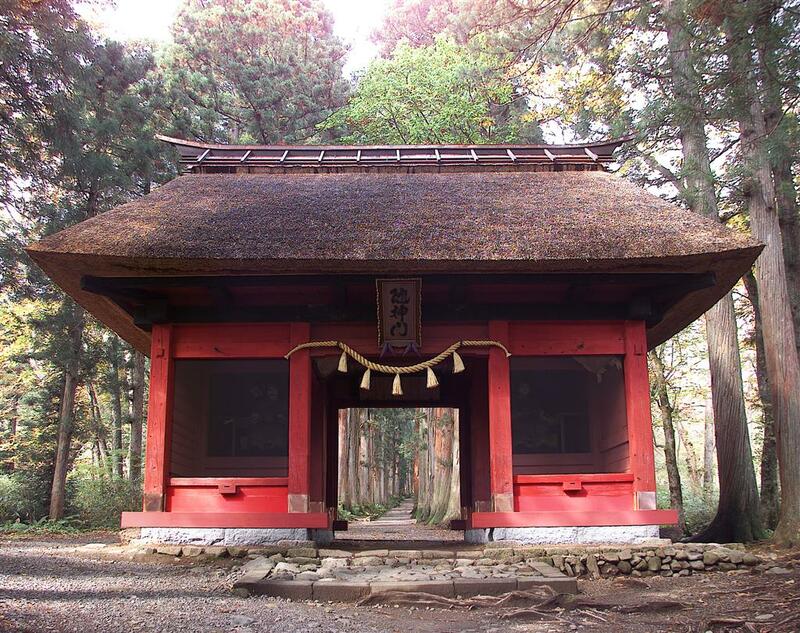 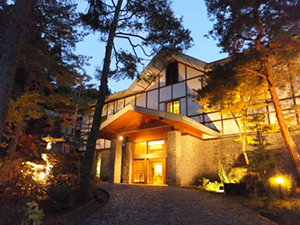 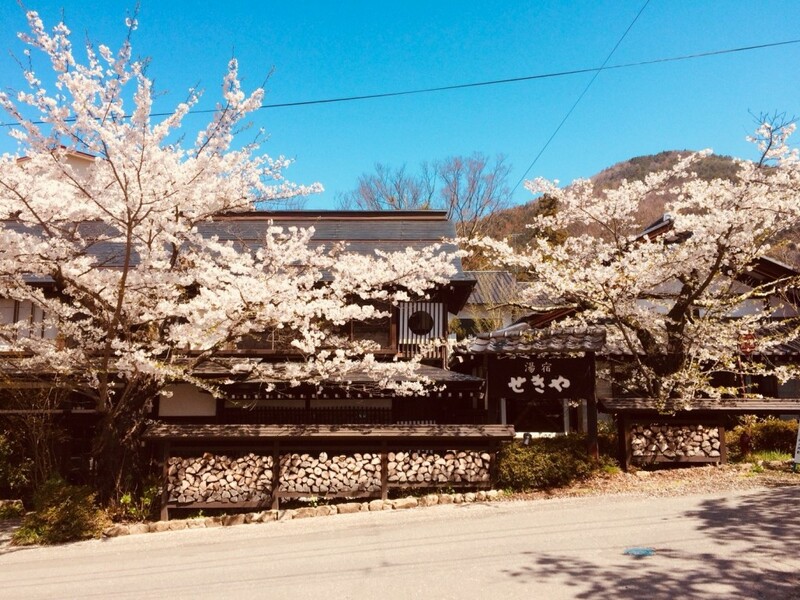 INTRODUCING AZUMINO: 15 THINGS TO DO IN NAGANO’S NEXT MUST-VISIT DESTINATION! 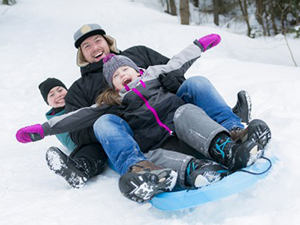 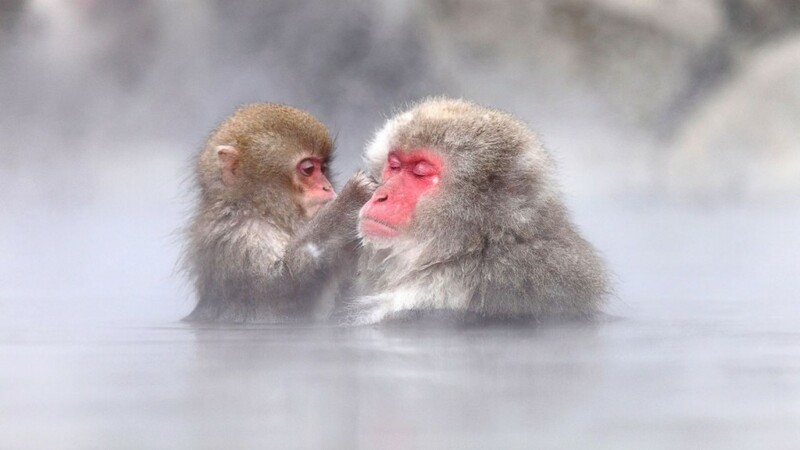 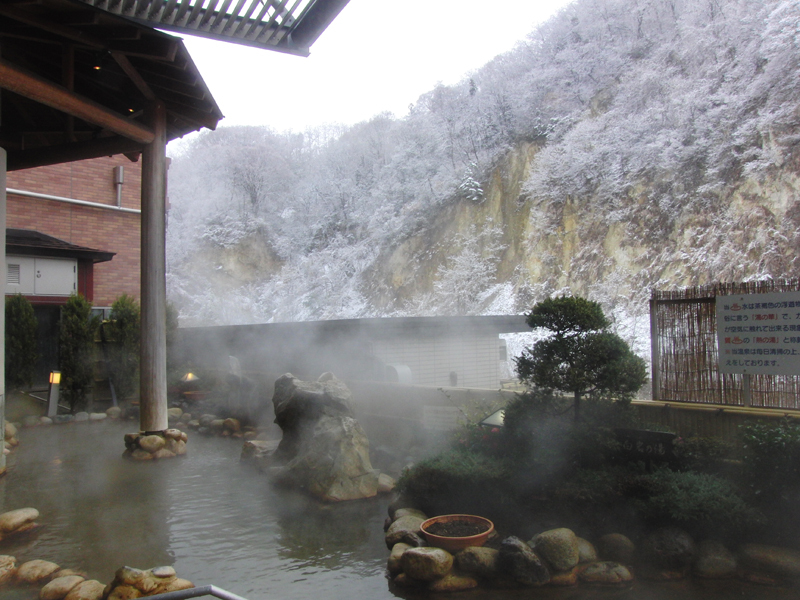 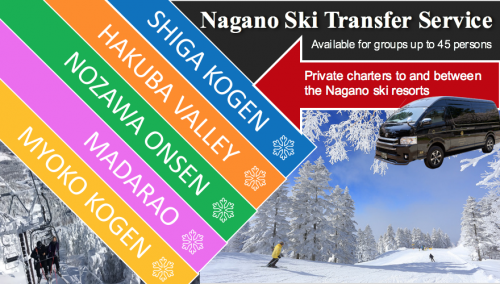 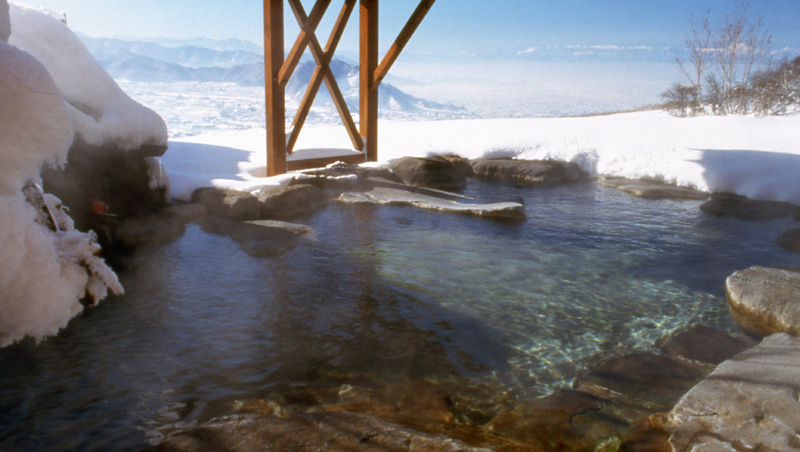 INTRODUCING OUR NEW SNOW MONKEY WINTER TOUR FROM HAKUBA! 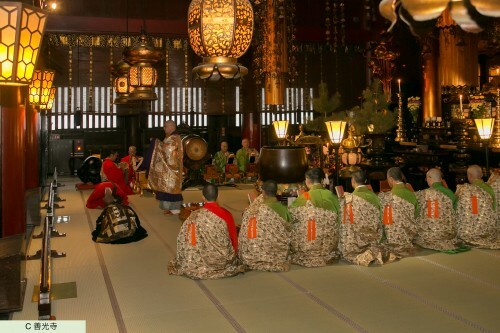 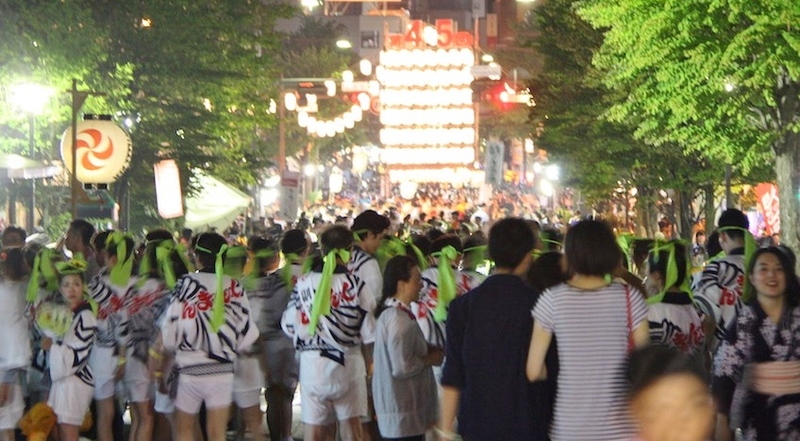 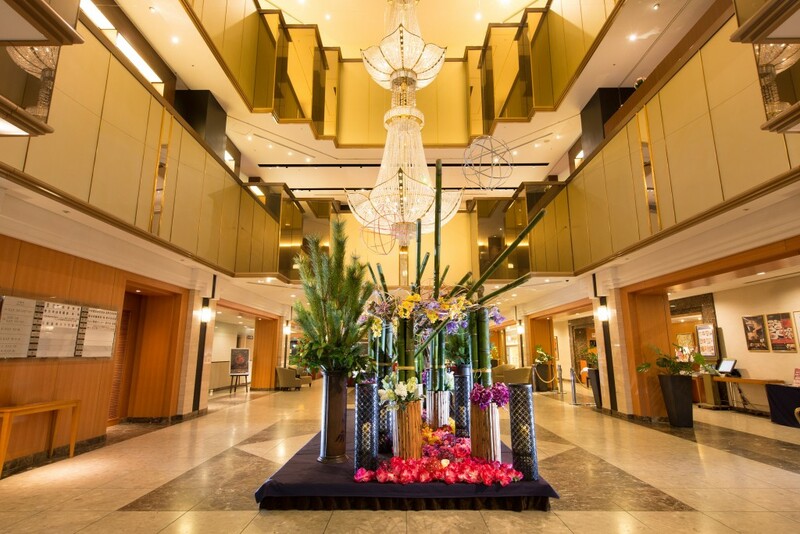 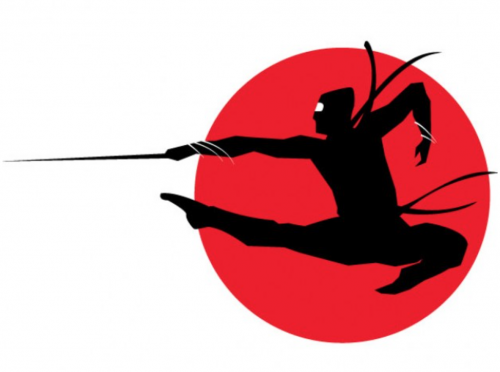 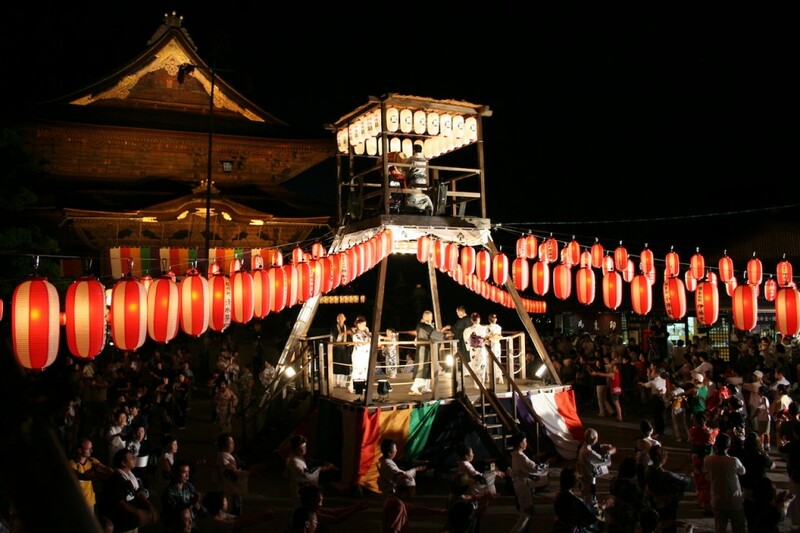 NAGANO’S ‘ENNICHI’ SUMMER FESTIVAL: EAT, DRINK, DANCE! 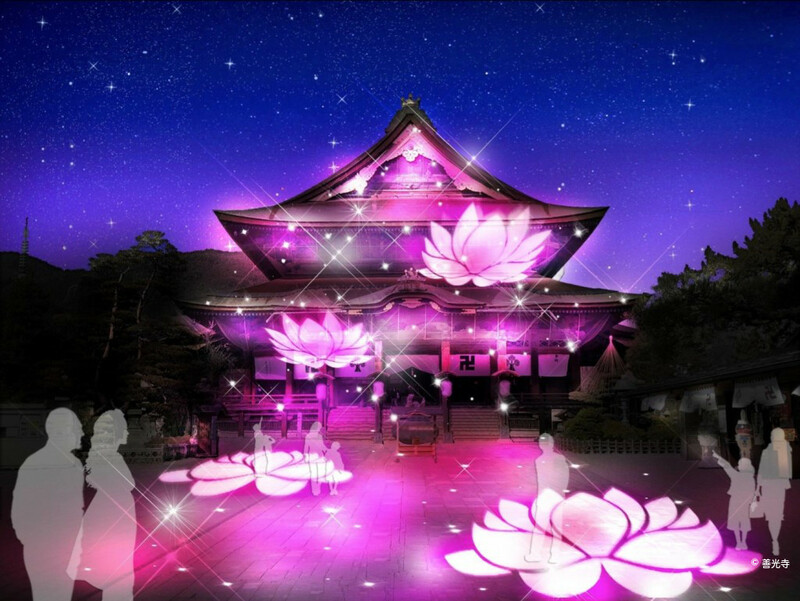 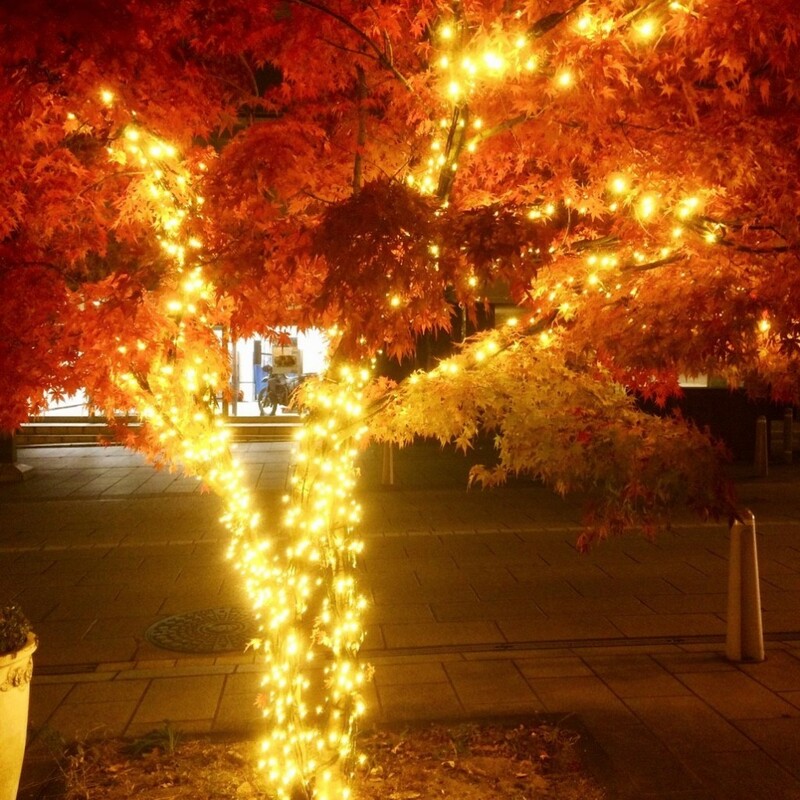 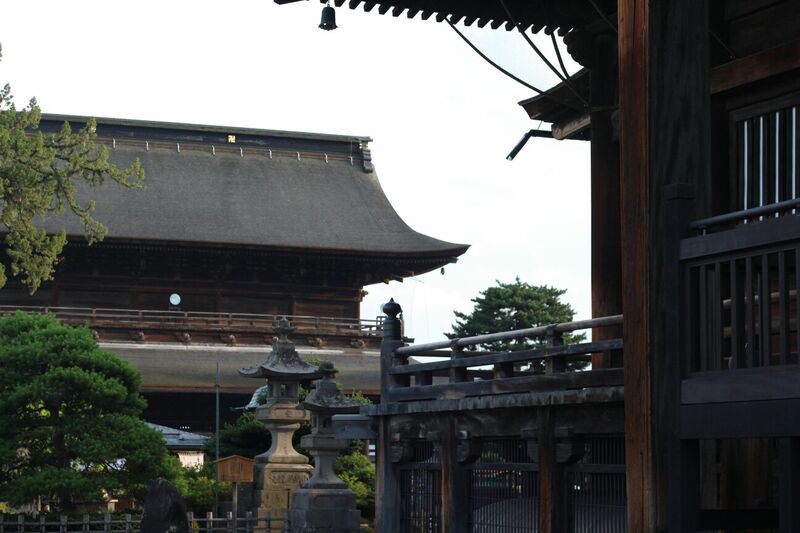 ZENKO-JI OMOTESANDO ILLUMINATION: NAGANO’S FAMOUS TEMPLE COMES TO LIGHT! 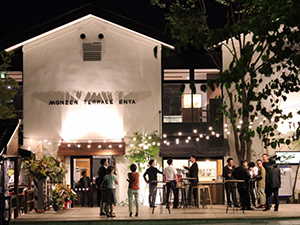 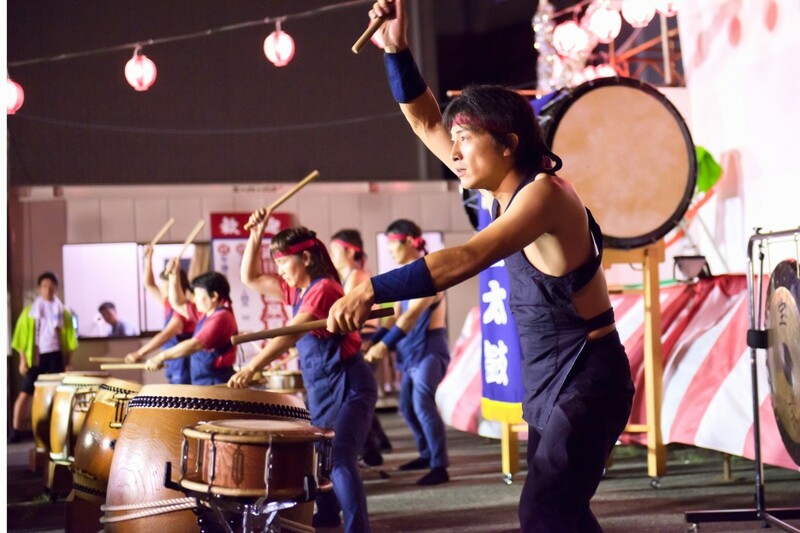 YUDANAKA SUMMER FESTIVAL: PARTY LIKE A LOCAL! 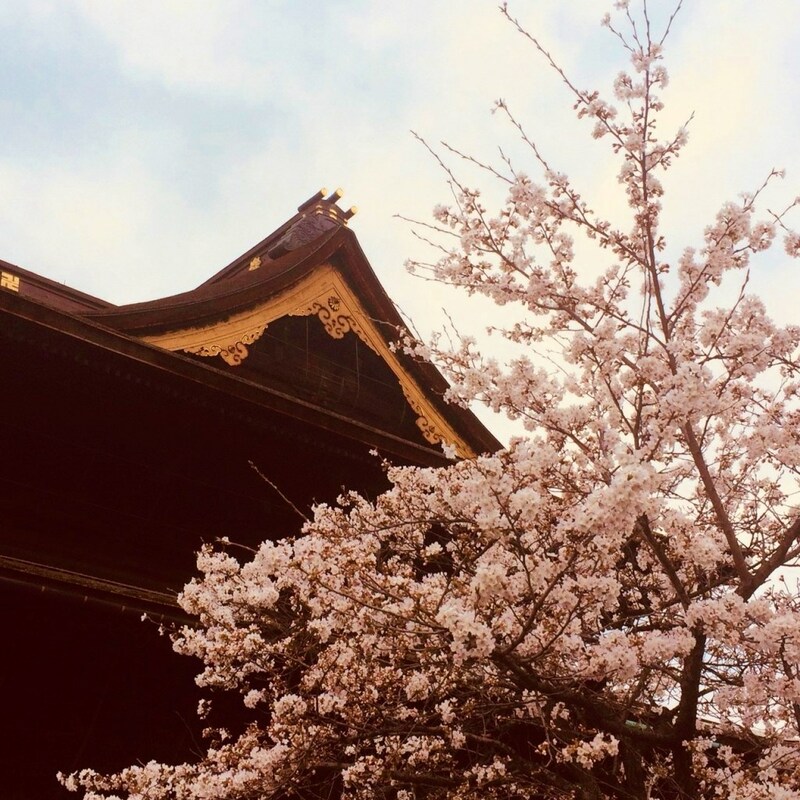 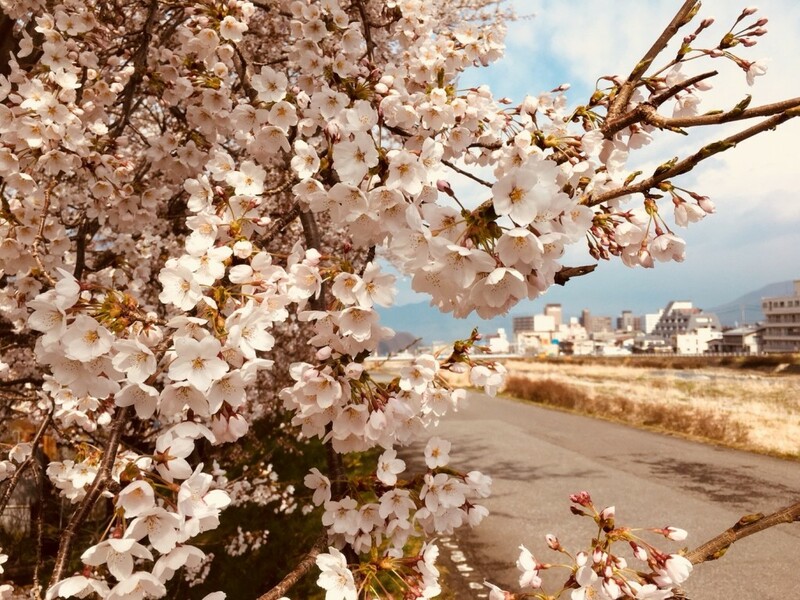 SNOW MONKEYS & CHERRY BLOSSOM TOUR: THANK YOU TO ALL OUR GUESTS & LOOKING FORWARD TO CHERRY BLOSSOM TOURS IN 2019!